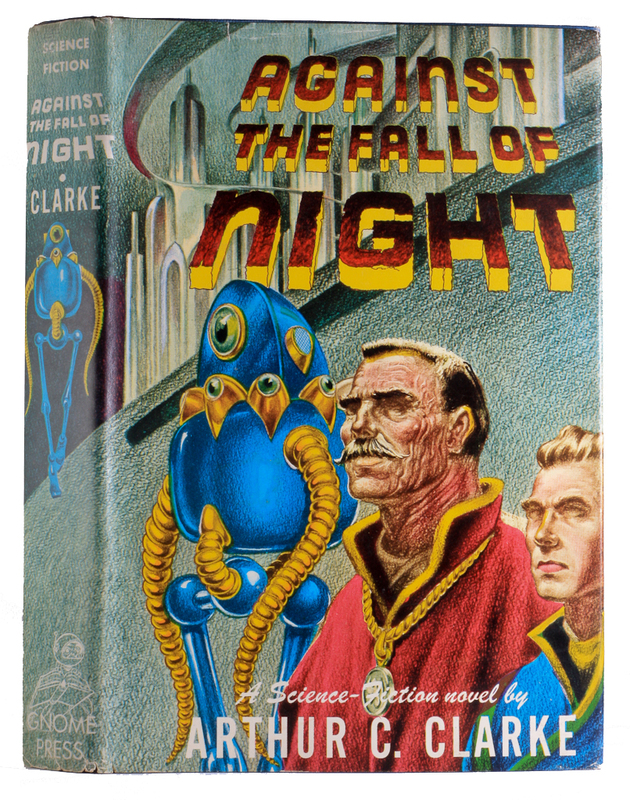 This entry was posted on April 27, 2011 at 5:52 am and is filed under New Arrivals with tags Against the Fall of Night, Arthur C. Clarke, Arthur K. Barnes, C.L. Moore, Earthman's Burden, Fletcher Pratt, Gordon Dickson, Interplanetary Hunter, L. Sprague de Camp, Mel Oliver and Space Rover on Mars, Northwest of Eath, Poul Anderson, The Carnelian Cube, William Morrison. You can follow any responses to this entry through the RSS 2.0 feed. You can leave a response, or trackback from your own site.